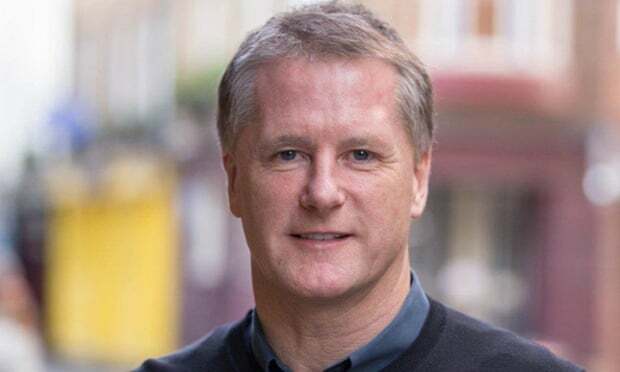 Morrisons is to cut more than 700 head office jobs in a sweeping clearout by its new boss that will reduce staff at the grocer’s Bradford site by nearly a third. David Potts, a month into his role as chief executive, has already axed half of his top management team and is now turning his attention to the wider head office as he attempts to revitalise the loss-making business. Potts said it was a “tough but necessary” decision to cut 720 out of the 2,300 head office staff at the UK’s fourth biggest supermarket chain. At the same time, 5,000 extra staff are being hired for the 500 stores, to cut queueing times at checkouts and boost service. “We are focusing on the things that matter to our customers. That means having more of our staff in stores, improving product availability and helping customers at our checkouts. We believe our customers and our staff will appreciate the improvements,” said Potts. “To support this we need a simpler, faster and cost-conscious head office and that requires some tough but necessary decisions,” said Potts, who replaced Dalton Philips after he was forced out in January. Staff have been put on a 45-day consultation and some will be offered a role in the stores and redeployment in other areas. The reductions in head office follow a 50% increase in the number of staff in seven years as the business attempts to expand into online shopping and convenience stores. Potts – one of three former Tesco executives at the top of the business – is due to face City analysts for the first time next month when Morrisons is scheduled to present its first-quarter trading update. The business made £800m of losses last year and suffered a 6% fall in sales. Morrisons’ new chairman Andy Higginson and the finance director Trevor Strain also used to work at Tesco. Potts left in 2011 – before the current accounting scandal at Tesco – after a 38-year career beginning as a shelf-stacker. Potts spent Easter visiting a number of Morrisons stores and is requiring the top management team to be located in Yorkshire. Earlier this week Casper Meijer, the group trading director, left after refusing to move full time to the UK from his native Netherlands. His departure was the latest change to the senior line-up – within a week of joining, Potts had sacked almost half the group’s top team. 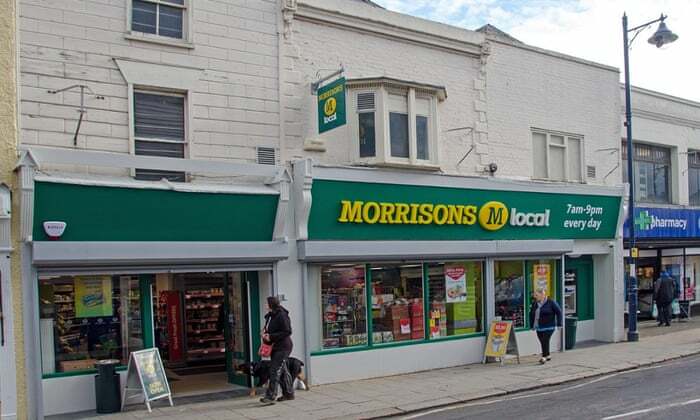 As is the case with the major supermarkets, Morrisons is looking for ways to compete with the discounters, such as Aldi and Lidl, and deal with the rise in online shopping and the use of convenience stores. When he joined Morrisons in mid-March, Potts had recorded a video in which he promised to listen to staff and customers. He spent Easter visiting a number of stores. The job cull at Morrisons coincided with shopfloor roles being lost at Mothercare, where 620 middle managers have been put at risk of redundancy, with 120-140 jobs expected to go. Posted on April 17, 2015, in #retail, #uk, How not to do retail ..... Bookmark the permalink. Leave a comment.